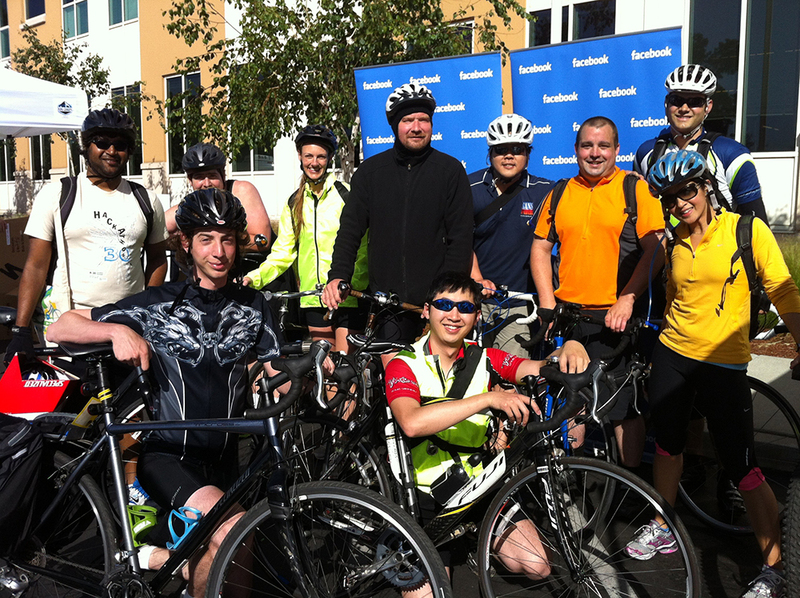 Employees of Facebook, a Platinum-level Bicycle Friendly Business, "like" bikes! 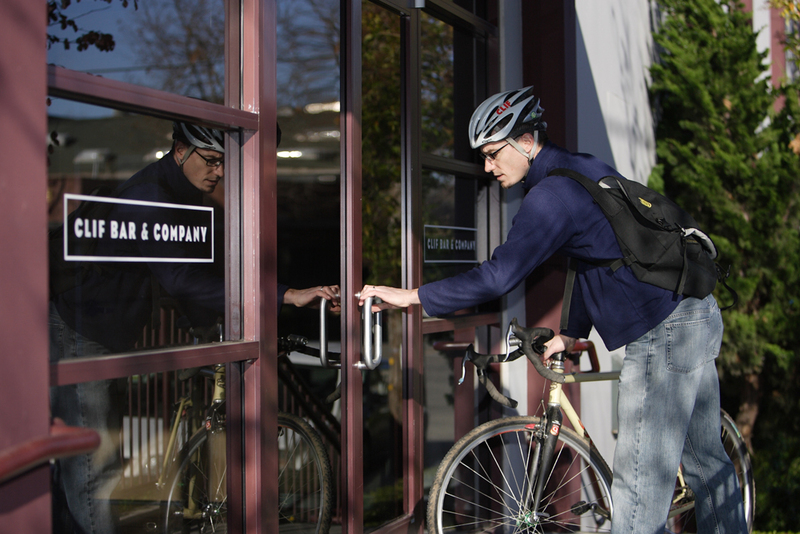 Bikes are good for businesses and their employees. 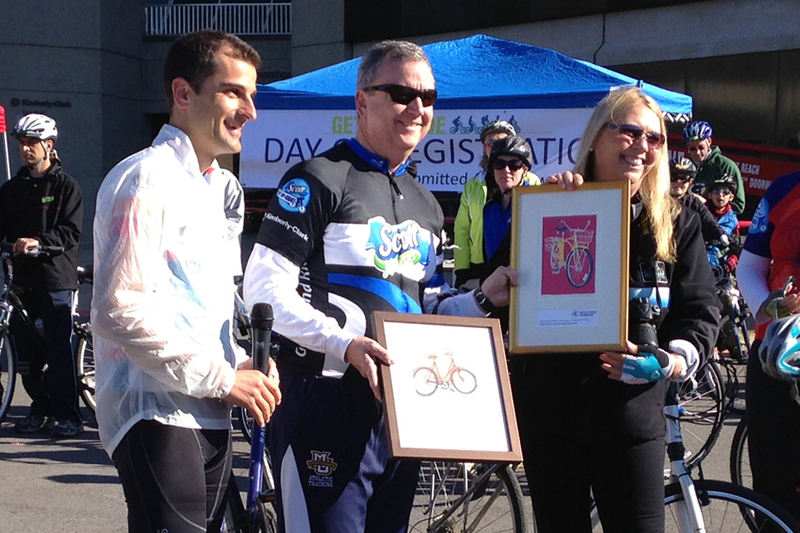 Through our Bicycle Friendly Business (BFB℠) program, employers are recognized for their efforts to encourage a more welcoming atmosphere for bicycling employees, customers and the community. 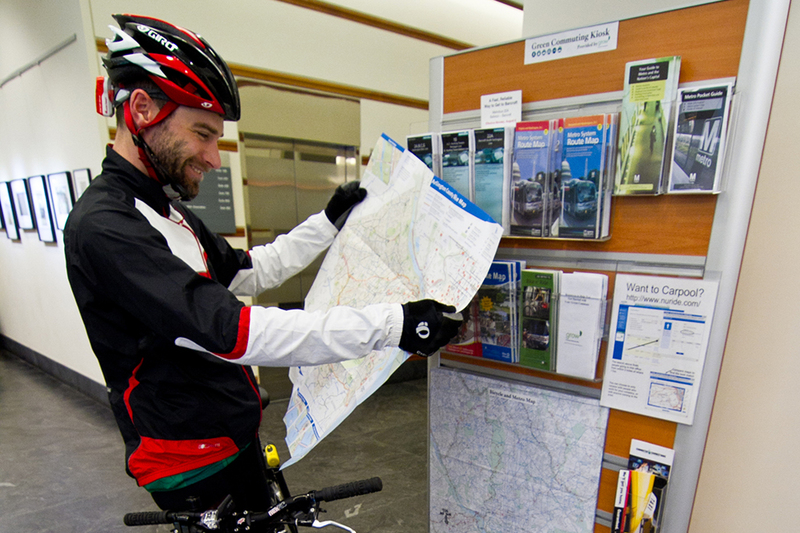 See how bicycling can create more energized, alert and productive employees. 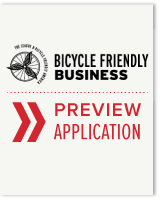 Deserving businesses are recognized at the Bronze, Silver, Gold and Platinum levels and all applicants receive valuable feedback and assistance in becoming more welcoming to bicycling. Awarded businesses are recognized in a national press release, through the League's social media and on our interactive awards map. 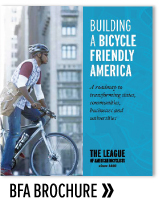 Join hundreds of leading businesses from across the nation that are transforming their communities by creating more bicycle-friendly destinations and workplaces. 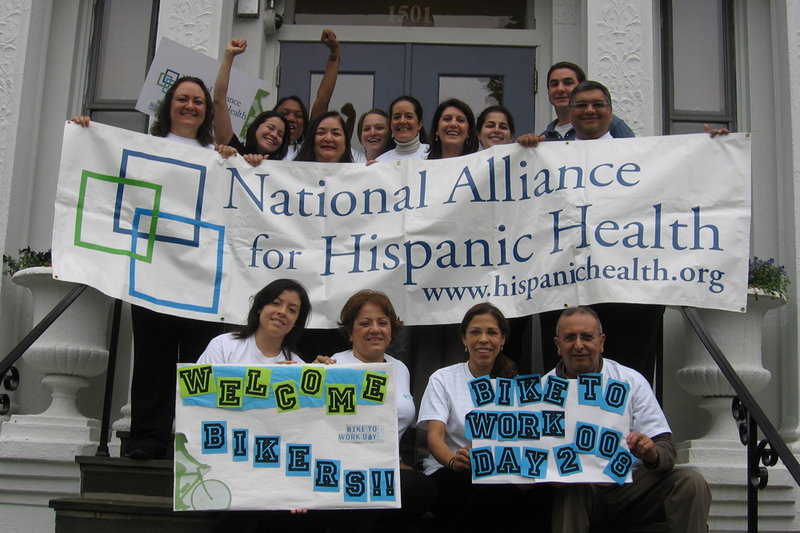 Apply to the program and see how bicycling can help your business create more energized, alert, and productive employees, decrease your healthcare costs, attract and retain top talent and draw more customers. 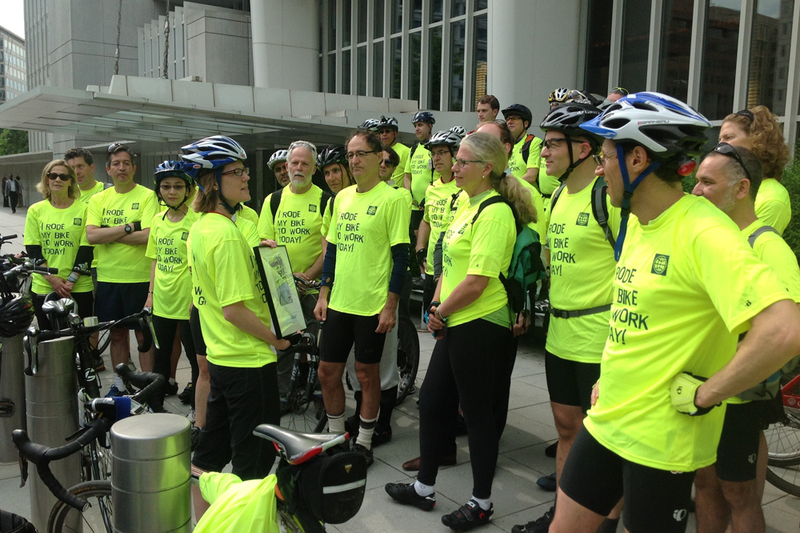 "Lexmark sales and sustainability team members share with our customers we are a Bicycle Friendly Business and on several occasions we have discovered we have a common bond with our customer because they are also a BFB. 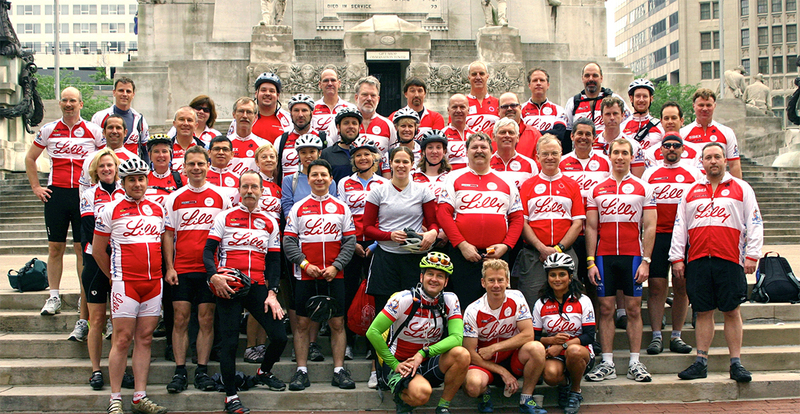 We also promote the League of American Bicyclists on our awards page." —Susan Butler, Corporate Social Responsibility Analyst, Lexmark International, Inc. Recognized Businesses Across the U.S.